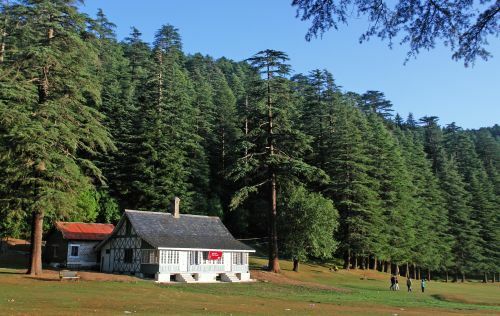 What is generally referred to as the ‘mini Switzerland of India’ and ‘Gulmarg of Himachal Pradesh’, Khajjiar is nature’s bonanza to all its lovers. 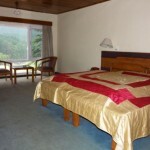 Once there, one can notice the rare combination of lake, pasture and forest all at one place. 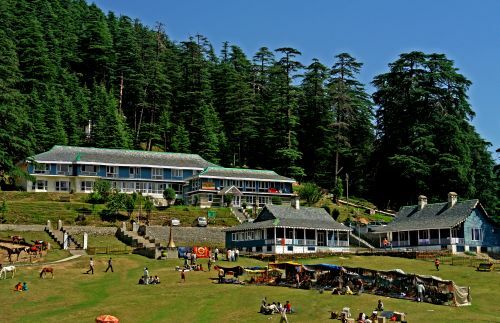 Located 23 Km from Dalhousie by road and 26 km from Chamba, Khajjiar flaunts the panoramic view of green pastures surrounded by dense pine and cedar forests. 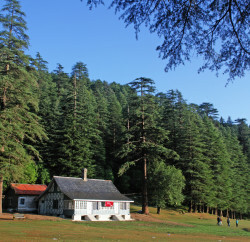 Placed 6400 feet above sea level, Khajjiar sits on a small plateau, which is full of pastoral beauty wooing the nature’s lovers at every step. The picturesque landscape that includes a small stream-fed lake in the middle, which is surrounded by weeds and the breathtaking vicinity, makes the atmosphere not pleasing to breathe in but electric too. Apart from the natural beauty, there are many temples and some beautiful carvings on the wood to add more to the importance of the place from the tourism point of view. 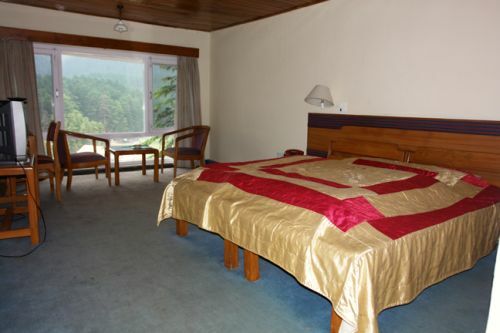 While at Khajjiar, you can stay at HPTDC’s The Devdar hotel wherefrom you can enjoy the natural beauty of the place. 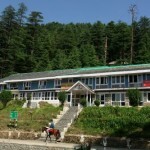 Besides, HPPWD and HP forest department has a rest house each to offer economical stay to those on budget travel. 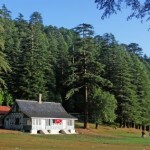 Khajjiar is located merely 23km from Dalhousie, 26km from Chamba and is 520km from Delhi. The closest railway station is at Pathankot, which is 120 km from Khajjiar. The nearest airport is Gaggal and is at the distance of 180km. 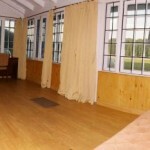 One can board a bus or hire a taxi to reach the place. 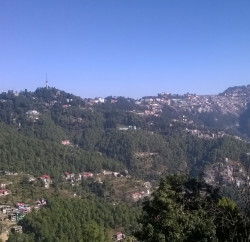 The scenic beauty at its best, the cool and fresh breeze blowing from cedar and pine forests, the tranquility that you might be longing, some of the best attraction that the state of Himachal offers, beautiful temples and that old world charm holding lingering echoes of the Raj era makes you fall in love with this place. Laxmi Narayan Temple Complex: This temple is renowned for finely executed classical forms, six main Shikhara style temples and several smaller shrines. Hari Rai Temple: Dating back to 11th Century, this temple is dedicated to Lord Vishnu. Other Temples: Many other temples in Chamba that are famous for their artisanship are Champavati, Vijreshwari, Sui Mata and Chamunda Devi. 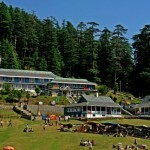 The Chowgan: One of Chamba’s most talked about and famous place is its Chowgan. It is the hub of much of town’s activity and serves as its promenade. Rangmaha: This old palace is a perfect embodiment of a colonial and local architectural style mix. Akhand Chandi Palace: Once the home of Chamba’s ruling family, Akhand Chandi Palace now serves as a college. However, it retains much of the original artisanship. Bhuri Singh Museum: The treasure house of Chamba’s rich past, the museum is named after Raja Bhuri Singh of Chamba and exhibits copper plates, murals, doorways, costumes, paintings and stone carvings. 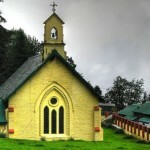 St. Andrew’s church: Over a century old, this is a charming dressed stone structure with lancet windows. 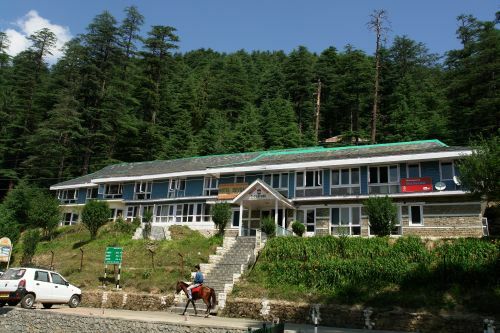 Bharmour (69 Km): At height of 2141m form the sea level and at the distance of 69km, the Bharmour houses well known of 84 ancient temples and also serves as a summer home of the nomadic Gaddi people. Manimahesh (98 Km): A site of annual pilgrimage that starts from the mid of August to mid of September ever year, this sacred lake (4183m) is at a distance of 28km from Bharmour and is associated with Lord Shiva. 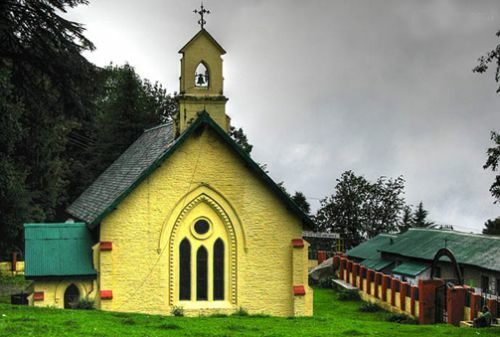 Chatrari (45 Km): An attractive temple to Shakti Devi is located here.